WITHIN THE RUINS DEBUTS NEW MUSIC VIDEO "GODS AMONGST MEN"
Within The Ruins have debuted a music video for their latest single "Gods Amongst Men" exclusively via METAL INJECTION in anticipation of their all new LP Phenomena out today. "We had a lot of fun playing with fire on this one. It was also great to work with Kevin Custer for the 3rd time. He nailed the vision we had for this video. Enjoy my friends!" says frontman Tim Goergen. 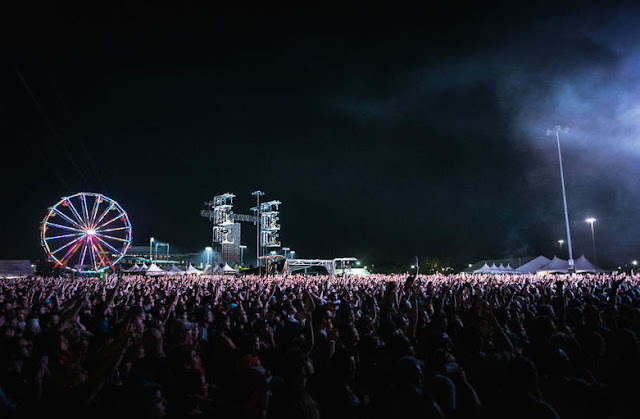 Co-directed by veteran Kevin J. Custer and Jess Orsburn, the video is laced with explosions and fire which is nothing short of what one can expect from a Within The Ruins live show. The band's previous effort with the Custer, "Feeding Frenzy" was nothing short of an internet sensation last year. 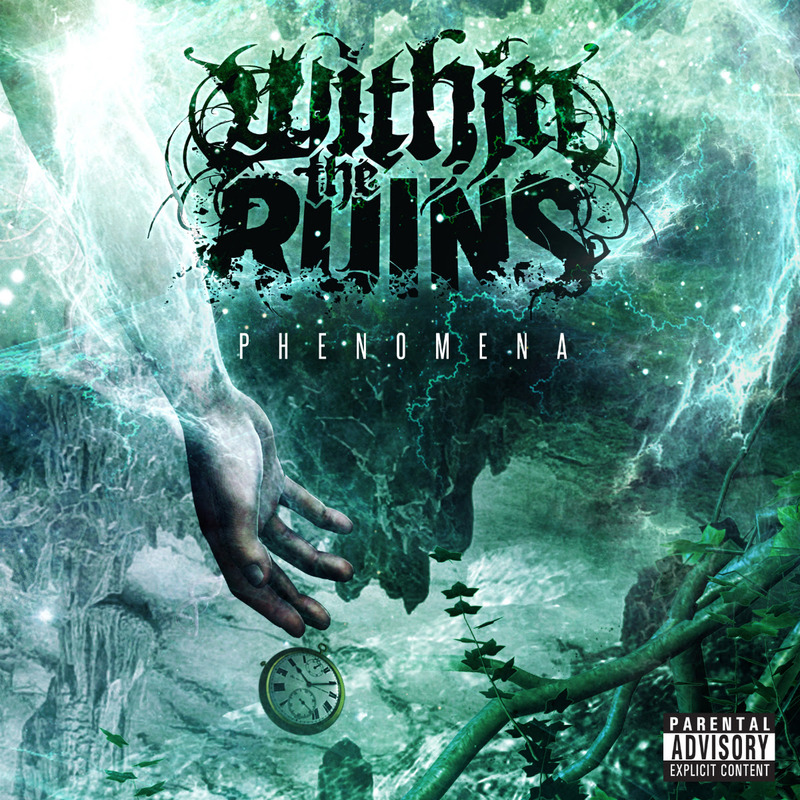 WITHIN THE RUINS released their all new LP Phenomena today via eOne Music / Good Fight Music. 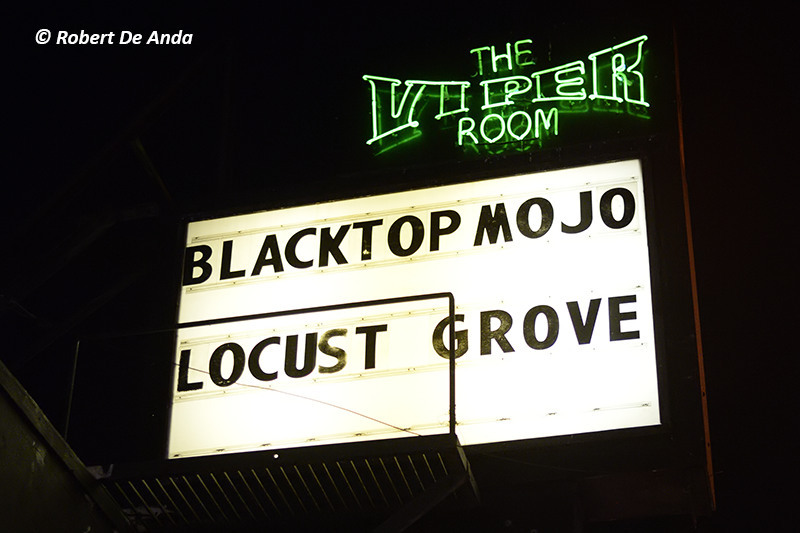 The LP is the fourth album we've seen from the Massachusetts metal act, and it has been gaining its fare share of critical accolades. Revolver Magazine states, "Picking up where last year’s breakthrough, ‘Elite,‘ left off, this Massachusetts band delivers crushing deathcore that takes chances." Metal Injectioncalls the new album "a well refined album with more surprises than one would expect." 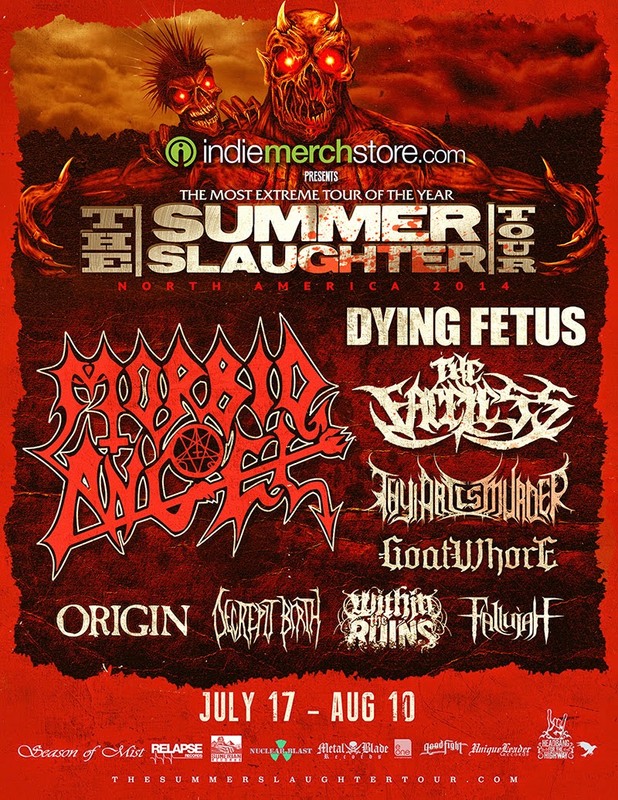 The band is already off to the races paving out it's tour schedule like a surgeon's scalpel on this year's SUMMER SLAUGHTER TOUR. 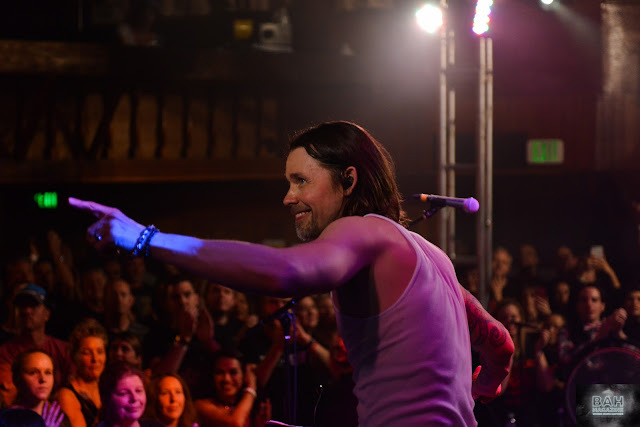 View all dates here.